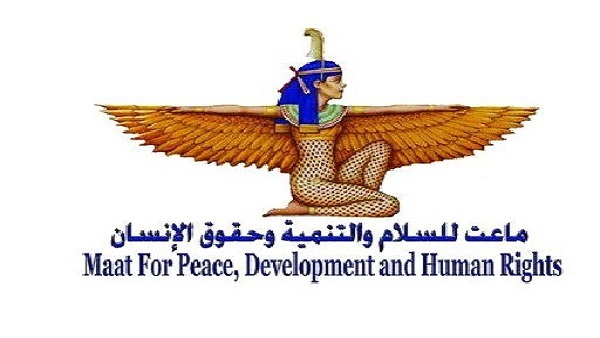 The Presidential Elections Observatory – Egypt 2018, affiliated to the NGO: MAAT for Peace, Development and Human Rights, issued its first report on the electoral process of Egypt’s presidential elections 2018. The report came under the title: “The Governing Legislative Environment for the Presidential Elections – A Preliminary Reading”. MAAT launched the Presidential Elections Observatory – Egypt 2018 mid-July 2017, with the aim of following up on and evaluating all aspects relating to the upcoming presidential election, basing on internationally recognised freedom and integrity standards. The first report included a reading in the constitutional and legal context regulating the elections through discussing the constitutional and legal requirements for presidential elections candidates, the regulating constitutional framework to the electoral process procedures, and the supervising body on the electoral process. The report concluded that, according to internationally-recognised standards for free and fair elections, the constitutional and legal conditions for candidacy are acceptable. It indicated that the upcoming presidential elections promise to be free of one of the most significant institutional problems that prevailed during previous elections: former presidential elections were treated as events of a transitory nature, thus lacked comprehensive control of the electoral process, as well as a structural body and a strong executive entity to the supervising body. This inevitably led to numerous logistical and organisational problems. This should now be overcome by the establishment of the National Elections Commission according to a law that takes into consideration the spirit of the constitutional text.